Wiz shared an adorable moment with his son. 7. 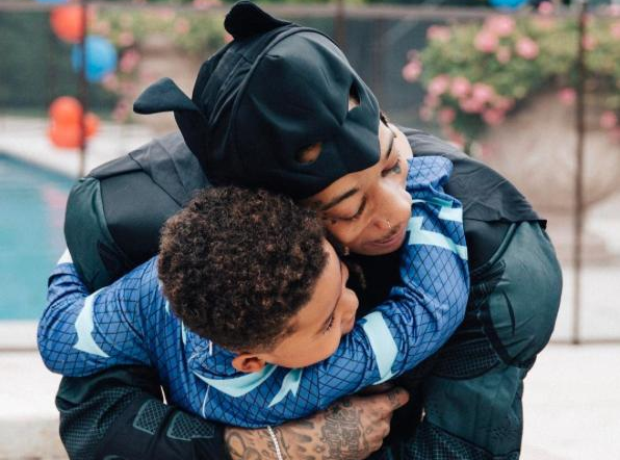 Wiz shared an adorable moment with his son.